Birthdays are a special time of the year. Everyone has one and everyone loves celebrating the day of life. 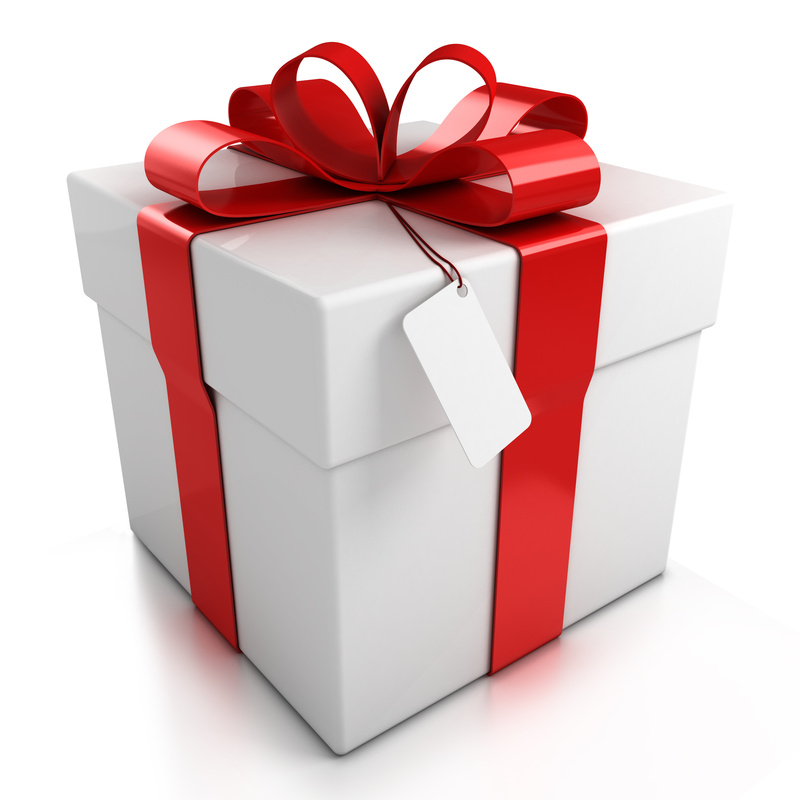 We wanted to give you some ideas for gifts for that special person. Lets be honest here, who doesn't like receiving a cool birthday gift? 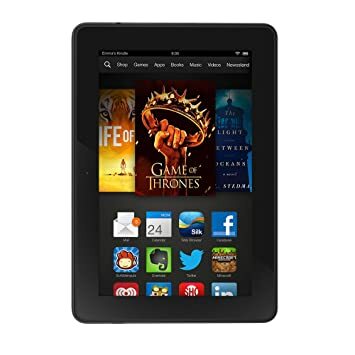 This amazing gadget here is only $50.00! This is a perfect gift idea for that person who loves taking pictures, reading or even surfing the web! 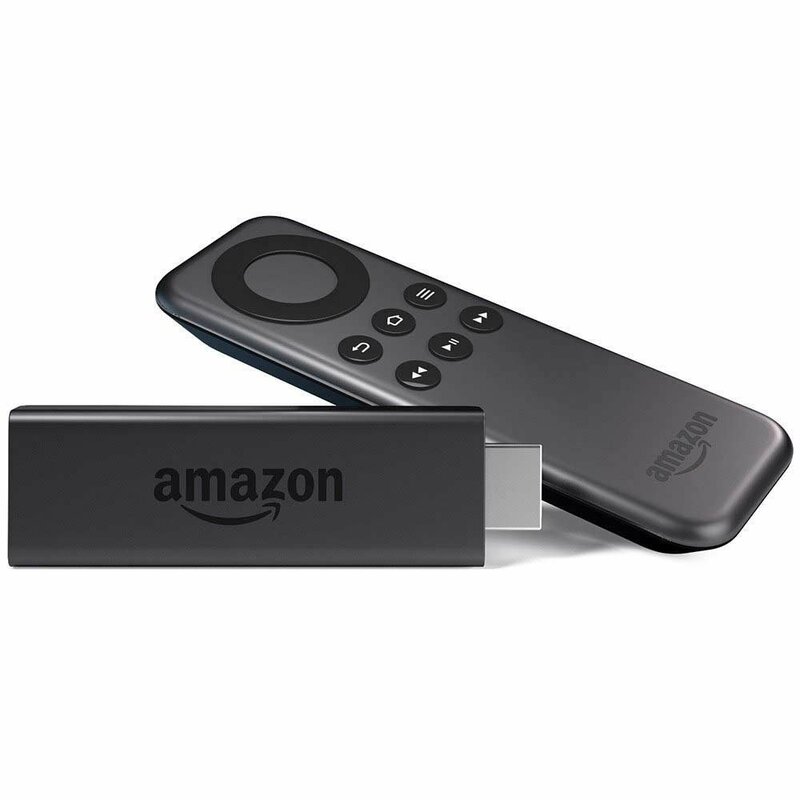 This amazing gadget here allows you to stream the latest Tv shows, movies and access to over 3000 shows, movies, games and sweet tunes. This is an amazing piece of work for only $40.00! 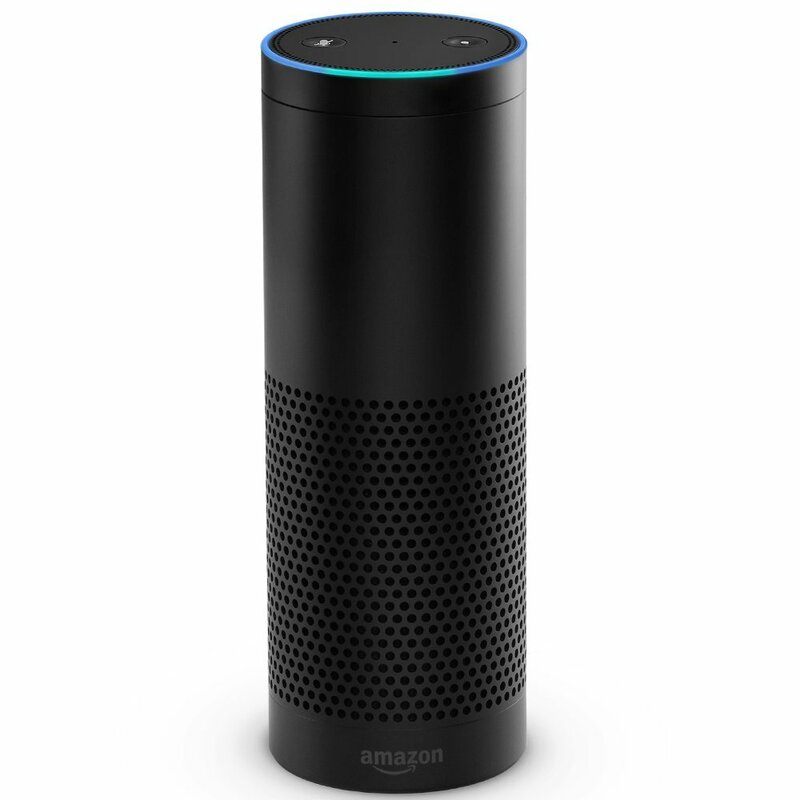 The Amazon Echo is a hands-free speaker you control with your voice. The cool canister is connected to the amazing Alexa Voice Service, and Alexa connects you to pretty much everything in your house, with just the sound of your voice! Believe it or not film cameras are still around and are very popular. Don't believe me? Fuji’s twin-pack of Instax Mini Instant Film was the best seller in Amazon’s camera category during the 2015 holiday season. 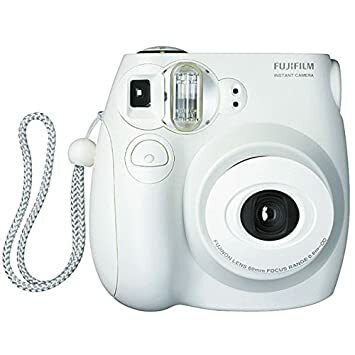 The film fits Fujifilm instax mini series cameras and comes in packs of 10 photographs. So you think your gaming is ready for YouTube? The Elgato HD60 will get you there. For starters, it lets you record without needing any separate equipment. You can record and stream your PlayStation 4, Xbox One and Xbox 360 or Wii U gameplay in full HD 1080p. That’s quality.